One of the most important indy books of all time, and one of the best fantasy comics ever published. 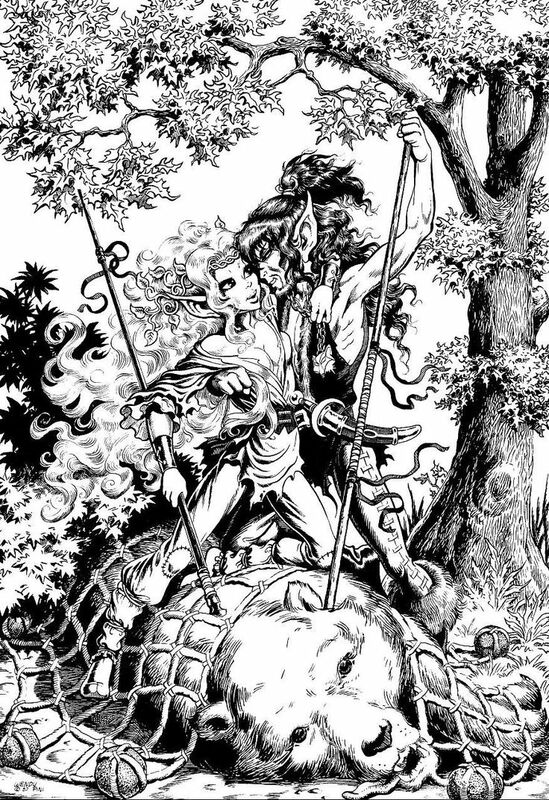 For my money, the original 20 issues Elfquest saga is almost impossible to beat, weaving together ten thousand years of storylines into one gripping tale of a visionary leader trying to save his people and reclaim their destiny. This was a seminal work for me personally, arriving in my life when I was 12 years old and quickly becoming one of my favorite stories, one I would read and re-read over and over again. I'm not as big a fan of anything that has been done with the characters since, but the original saga holds up every single time I return to it. It's just timeless. And the art by Wendy Pini! Not only great, but I think its influence has been underplayed, as it really started the trend of bringing Japanese stylistic influences into American comics. Doesnt it look so much prettier with the covers...especially 156. I freaking love this story, the earliest story I can remember reading(and wanting to steal from my friends bedroom). From Engleharts website re. the issues. 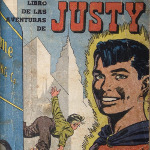 "153-156: Roy Thomas had been thinking about the Captain America who appeared in Timely (Marvel) books in the 1950s. Marvel's Cap was supposed to have been frozen in ice during that time, so who was that man in the flag suit? He asked me that question as he handed me the book, and I ran with it for my four-issue initial story." Bloody good choice mate, well played. Yes, this was in my big list along with 2 other Cap sagas. I was originally going to go with the whole first volume as my pick as it contains a lot of my absolute favorite Usagi stories(The Goblin of Adachigahara, Samurai, Zylla, and a Kite Story) and while the finale of the volume "The Last Ino Story" does provide a logical ending as Ino does appear several times I felt that "Circles" was a much more powerful ending both for Usagi as a character and narratively. Through these early stories we see how Usagi grew up, became a samurai, lost his master and became a wandering Ronin, made some interesting friends, and then grew homesick and tried to go home only to find that he was destined to wander. It's a great journey full of powerful emotional moments, great action, humor and cultural history which is a lot to pack into just a few issues. When I look at Circles in particular I think that it was such a perfect ending that had Stan ended it there his story of a rabbit bodyguard would still be a much loved story but the fact that he's continued on after all these years without a dip in quality just speaks to his supreme skill. Who hasn’t heaped this storyline with greatness time and time again ? 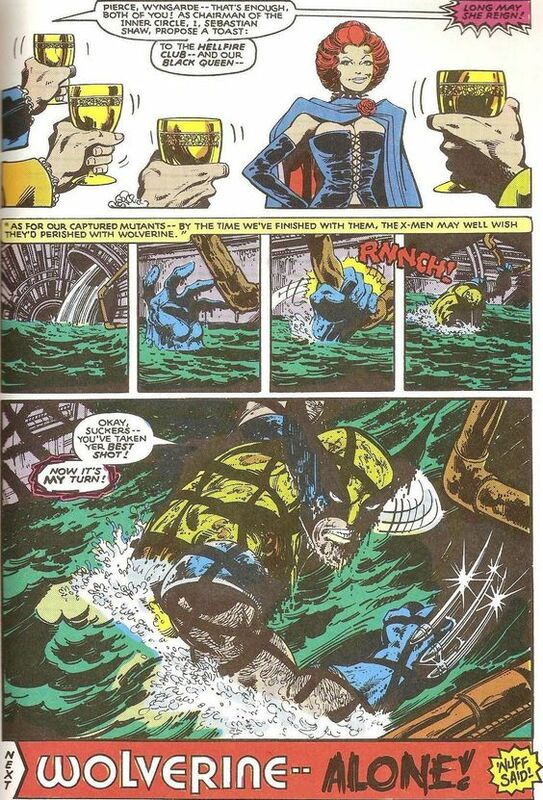 Cliché as Chris Claremont is nowadays, he was the Master at one time. 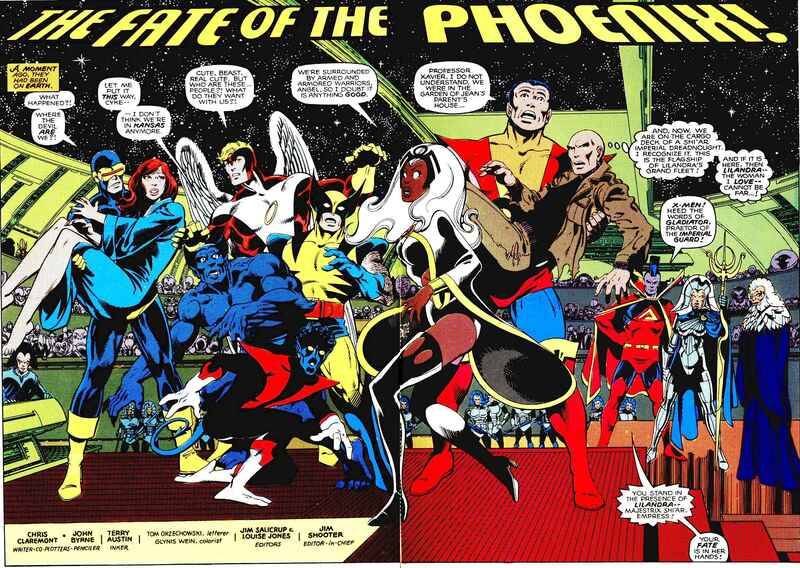 He, John Byrne, Terry Austin, Tom Orzechowski, the whole crew. They produced pure comic book magic. There’s a reason Marvel has revisited this storyline again and again and again. 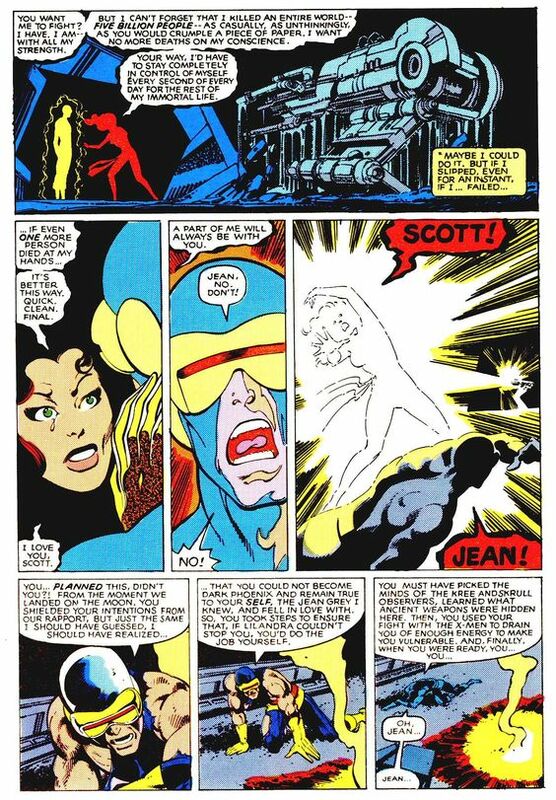 It’s so powerful and it truly made me gasp out loud when Jean died. 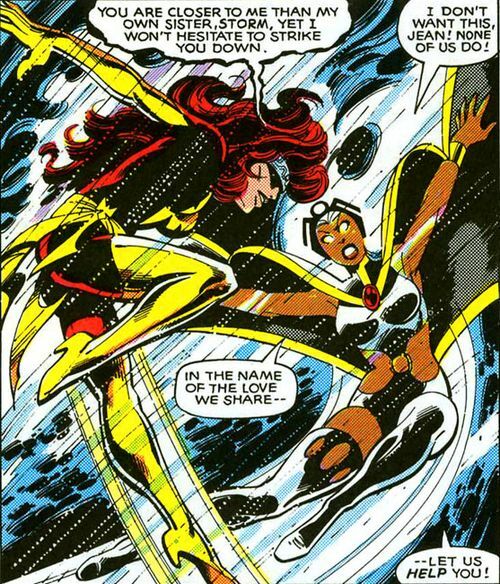 I’m including Phoenix : The Untold Story as it’s the original ending before Shooter forced the death of Jean. Not sure which ending I like better, but it’s nice seeing the pages of Byrne & Austin and knowing what Claremont originally had planned for the issue. Times change, but most of Claremont's run is just so good, though it mostly stopped at # 175 when Paul Smith left, for me. 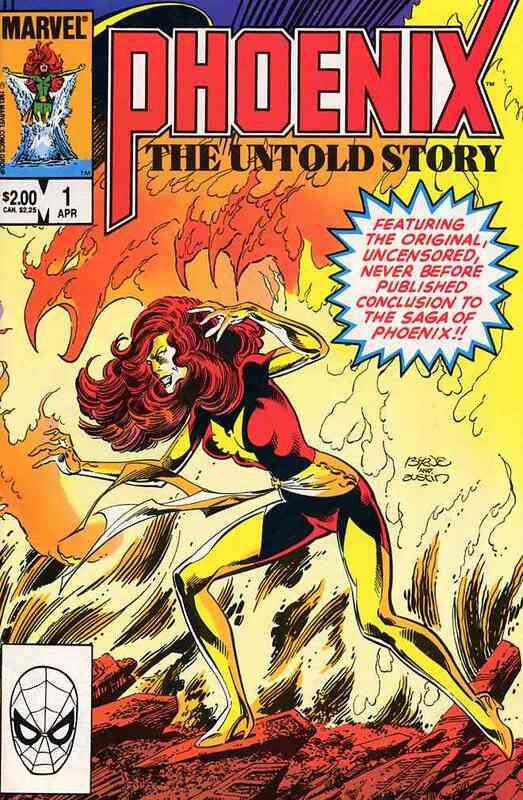 I picked the Dark Phoenix Saga because it's certainly one of the most powerful, memorable stories. I just realized that I don't have this anymore. I had the Epic magazines but sold them all years ago. I have to get this when my moratorium on buying comics is over in October. I'm not 100% sure, but I think it may have been collected. Edited : I don't think it's happened yet, but I had heard at one time someone, maybe Dynamite ? was looking at it. It was good, and Dreadstar was fantastic. Hopefully they'll still make the Dreadstar movie. It's been collected twice, I believe, and the original Epic Illustrated issues are still dirt cheap (and full of other amazing content!). If by dirt cheap you mean in the $15-$30 range per issue is higher grades, sure. The demand and prices jumped when it was announced that Dreadstar had been optioned a couple years back. You may occasionally find them for less, but you have to look. Even the later issues of Epic w/o M.O. are getting pricier and harder to find. I've lucked into some decent;y priced copies of issues I need to fill in, but most of the time when I see issues at shows or at shops they average $10 each or more and places like Lonestar average higher for mid-high grade copies. The first collection done by Slave Labor Graphics is all in b&w, even though the latter parts in Epic were in color. I haven't seen the Dynamite collection to know whether it's all b&w or includes color. If by dirt cheap you mean in the $15-$30 range per issue is higher grades, sure. 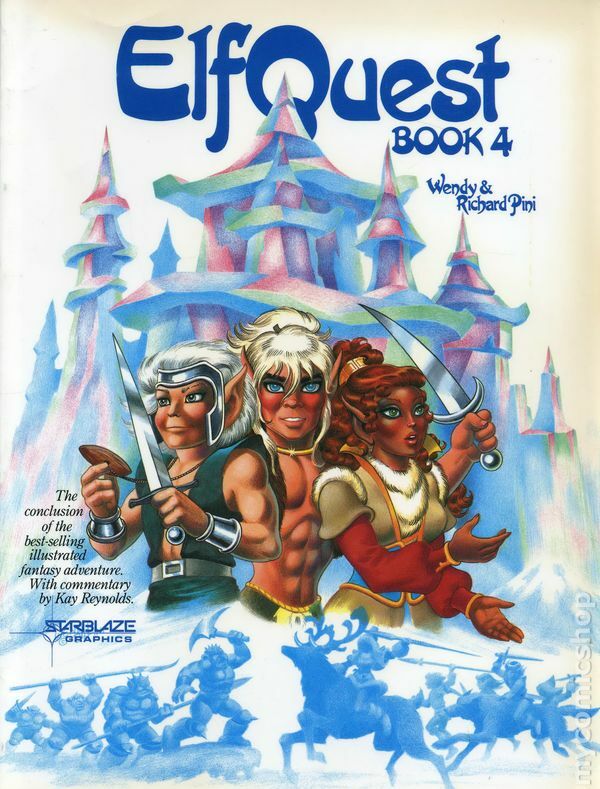 The demand and prices jumped when it was announced that Dreadstar had been optioned a couple years back. I missed that. Can't believe the speculator market is that...speculative. I got mine for $1-4 an issue about four years back. Well part of it was the speculator bump and part of it was a revival in interest in Starlin's work thanks to the surge in popularity in Thanos and people realizing the MO stuff in Epic is 35+ years old and not all that easy to find because people ignored it for so long a lot of shops/dealers stopped carrying/stocking it, so when the demand did go up, the ready supply wasn't there to meet it, and there was a little bit of a market correction. I don't think the prices will continue to rise on them, but I don't see them dropping back down much either. Yeah, they were just sitting in bargain bins in multiple LCSes when I assembled my run. Back then, only the last few issues featuring The Last Galactus Story were pricey due both to interest and low print run. It's one of the most underrated runs in comicdom, IMO, and certainly one of the most underrated anthology series. Nearly every issue is an absolute gem. Shhhh! I still need a handful of issues to complete the run*. 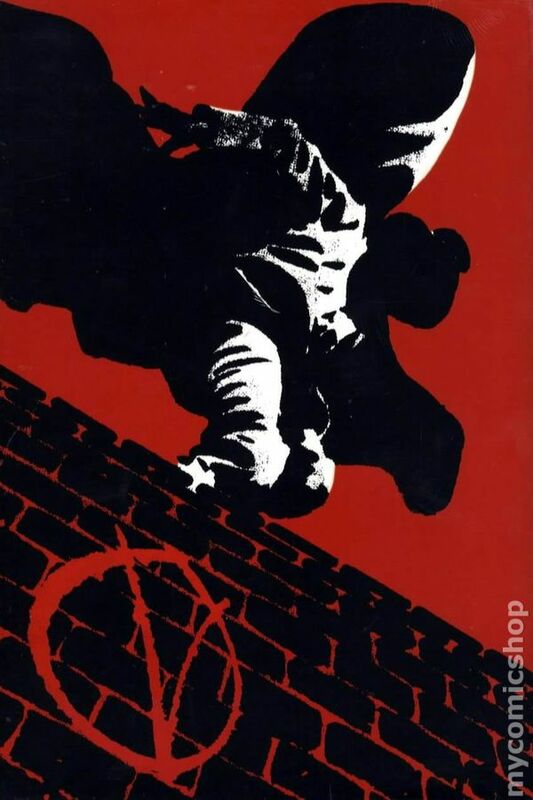 Moore and Lloyd's meditation on dystopia; anarchism vs. fascism; questions of identity; and ode to Orwell. This is very much rooted in fears of the left in Thatcher-era U.K. But it transcends that time period in the same way that Orwell's works transcend The Cold War. One of the transformative comics of all time...in both good and bad ways. Epic Illustrated has never been easy to find in my experience, esp the latter issues. I miss it. That was Marvel really doing good stuff back in the heyday.